Cute flower belt from ban.do. Looks like it can handmade. All you need is velvet sash and silk flower. But I’m lovin’ how it can dress up an outfit. 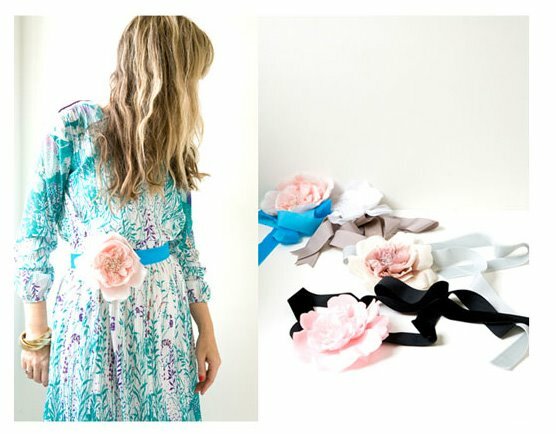 The post Flower Belt appeared first on Darling Darleen | A Lifestyle Design Blog .